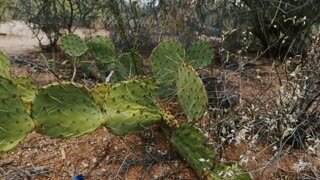 Search Results for "windy desert"
Beautiful close-up panning shot of prickly pear cactus with giant needles in dry windy Arizona national park desert. Aerial overhead shot of white van and cars driving on a windy desert road. 2 motorcycles riding past the camera very fast as a third red motorcycle cruiser chases them on a windy desert road with blue skies and mountains in the background. 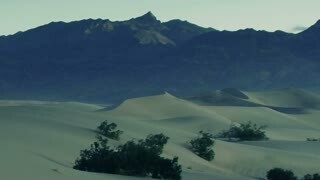 Man walks across windy desert. Overhead shot of a white car driving in a windy desert road. Time Lapse 2021: Golden time lapse clouds sail over mountains and a windy desert. Dunes 010: Golden light appears on windy desert sand dunes. Aerial shot raising up of a white van ascending a windy desert dirt road. UFO 008: A flying saucer hovers over a windy desert. Gnarled, dead tree, plants and scrub in the desert. Sunny, windy day in Joshua Tree National Park, California, USA. Handheld shot with stabilized camera. Porsche Race Speedway. Three Porches race down a windy track surrounded by desert, careening at high speeds to the finish. Porsche Race Speedway. A Porche races down a windy track surrounded by desert, careening at high speeds to the finish and eventually catching up to a second vehicle. A semi-trailer truck drives on a windy road in the desert. Wide beauty shot. 1080p HD. Sand movement on a windy day. Sossusvlei. Namibia desert. Porsche Race Speedway. Two Porches race down a windy track surrounded by desert, careening at high speeds to the finish.